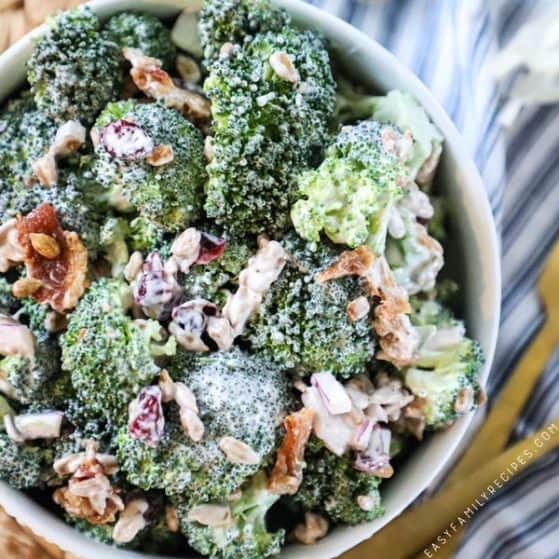 You will love this DELICIOUS Broccoli Salad with Bacon. This is one of my go to salads when I need to bring something for a potluck or lunch meeting. This salad comes together with just a few simple ingredients. I like to pair this salad with grilled meats, sandwiches, barbecue, or just by itself! 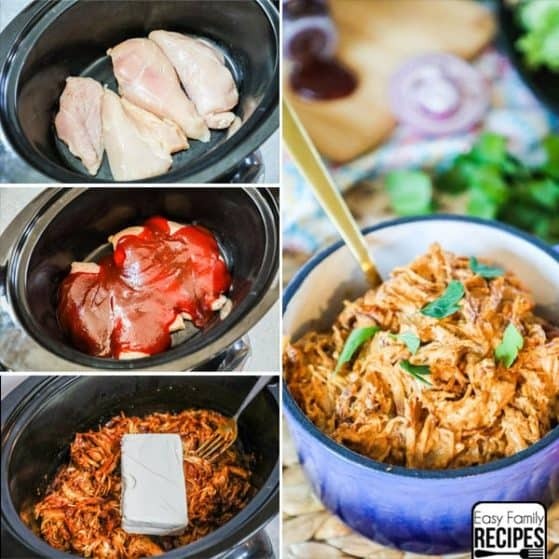 You can even make it a full meal by adding grilled meat to it. The flavors in this salad are a perfect pairing of sweet and salty with a little tangy dressing. 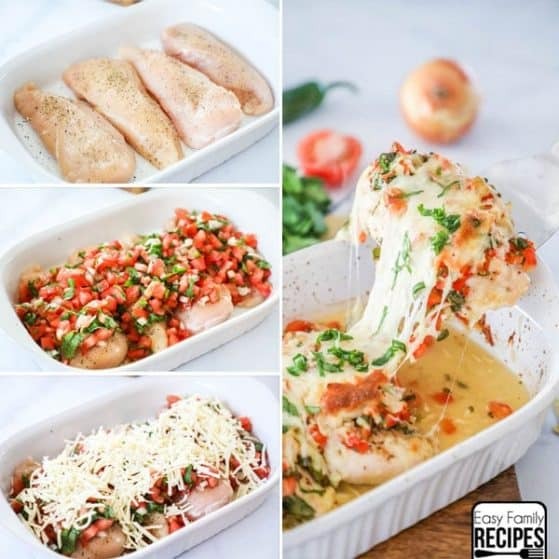 This recipe is naturally gluten free and low carb. Enjoy! Broccoli Salad is a cold salad made with only a few simple ingredients. 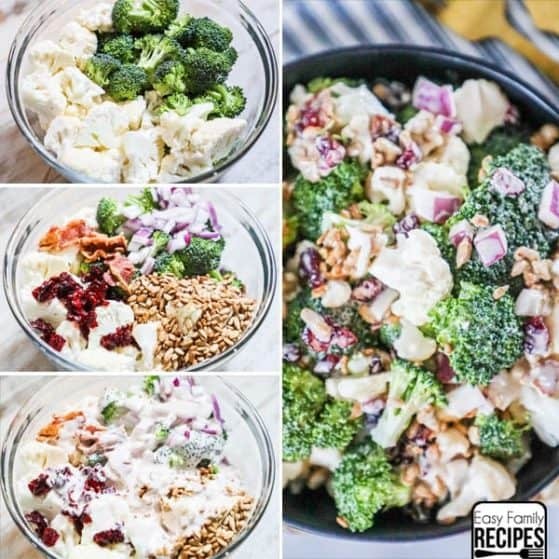 Broccoli florets are combined with onion, craisins, sunflower seeds and bacon and enveloped in a super creamy and perfectly tangy dressing. The ingredients come together in the perfect combination to make a really addicting salad. 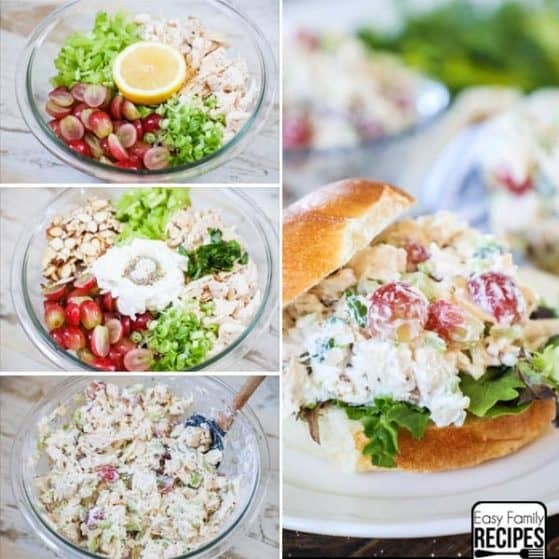 The sunflower seeds add crunch, and the Craisins give the salad the perfect touch of sweetness. The bacon gives this salad a savory taste, and the dressing marries it all together for a delicious burst of flavor! You may also want to check out my recipe for Broccoli Slaw which uses the stems of the broccoli instead of the broccoli florets. The great think about broccoli salad is that it can be served as a side or eaten alone for lunch. I like to eat this salad the next day after I make it because I feel the flavors have had a chance to marinate a little. If you are eating this salad by itself you could top it with grilled meat to add a little protein to your meal. 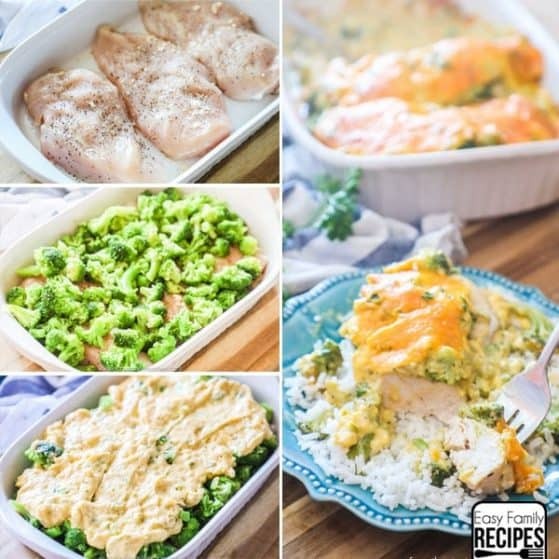 If you have a favorite main dish to serve with Broccoli Salad please comment below, I love to hear from my readers! This salad is super simple to make. With only a few ingredients and a few minutes you make a really special salad. 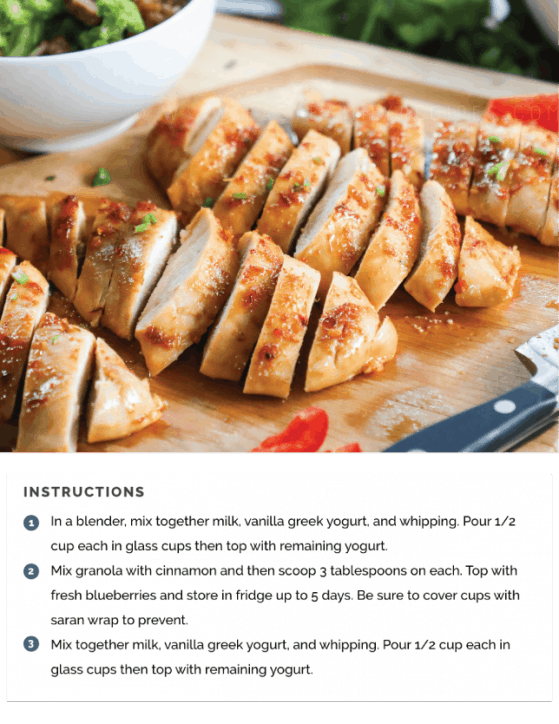 I am going to walk through an overview of the recipe below with my tips on making it, but make sure to find the FULL recipe card below. Add the broccoli, onion, and Craisins together in a large bowl. I like to make sure that my broccoli florets are chopped into small bite sized pieces. Since this is a very hearty salad this helps to make chewing easier. Also, I like my onion very finely dices so that it just adds to the overall flavor and you don’t taste the onion on it’s own in the salad. Whisk the dressing together in a separate bowl. Using a whisk makes combining the mayo with the other ingredients very easy, and helps to get the dressing extra smooth. I recommend adding the sugar into the dressing, but if you like your dressing tangier, you can reduce or omit the sugar, or use a natural sweetener like honey. 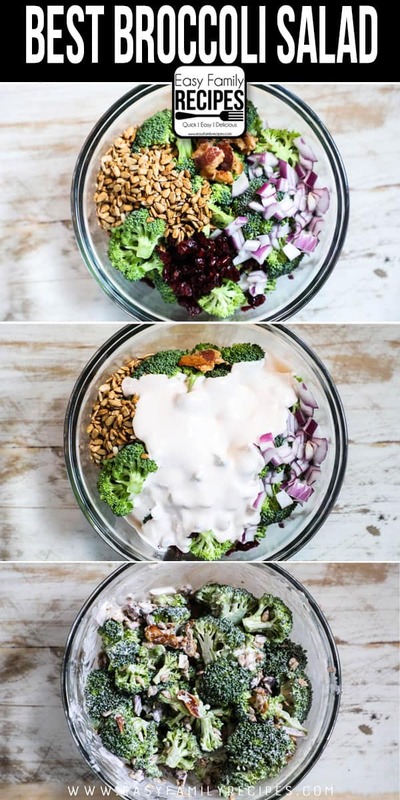 Drizzle the dressing on top of the broccoli mixture. Mix well so that everything is coated with the dressing. Then chill. I like to chill it as long as possible as possible because the dressing will do two things as it sits. First, the flavors will combine and meld for a more blended delicious flavor. Second, the dressing helps to soften the broccoli ever so slightly so that it is easier to chew. You can chill the Broccoli Salad anywhere from 30 minutes to multiple days if you want to make it ahead of time. Right before serving, remove from the refrigerator and add in the sunflower seeds and bacon and toss again to combine. Make sure you use salted sunflower seeds. If not, then you will want to add additional salt to season to taste. Can I use Frozen Broccoli instead of Fresh Broccoli? I wouldn’t recommend it. The best part of the Broccoli Salad is the crunch the fresh broccoli gives it. 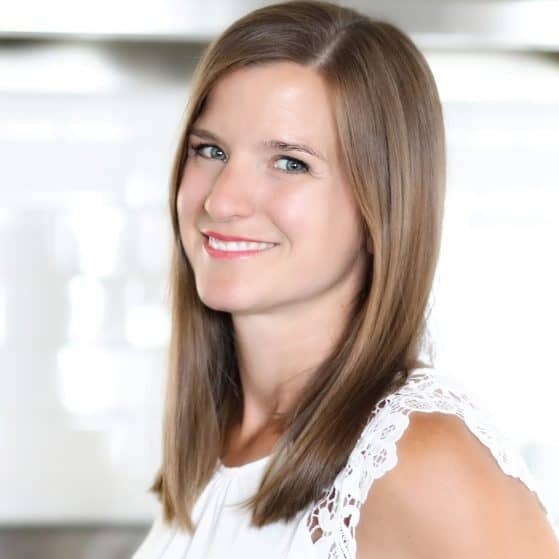 The cellular structure in frozen broccoli has been altered because of the freezing process and it is not crunchy anymore and would not work the same way in the salad. Can I make this Broccoli Salad into a main dish? 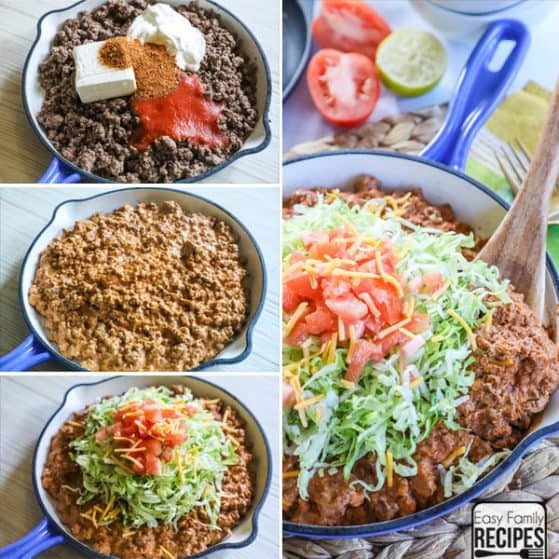 Yes you can, just add grilled meat of any kind to the top of it. 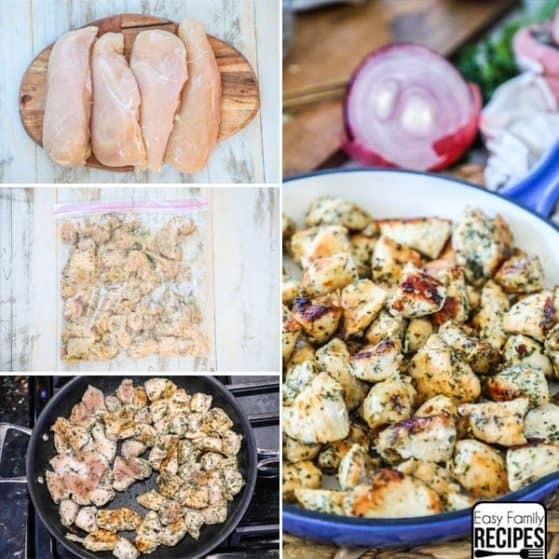 I personally really like grilled chicken or steak bites with it. 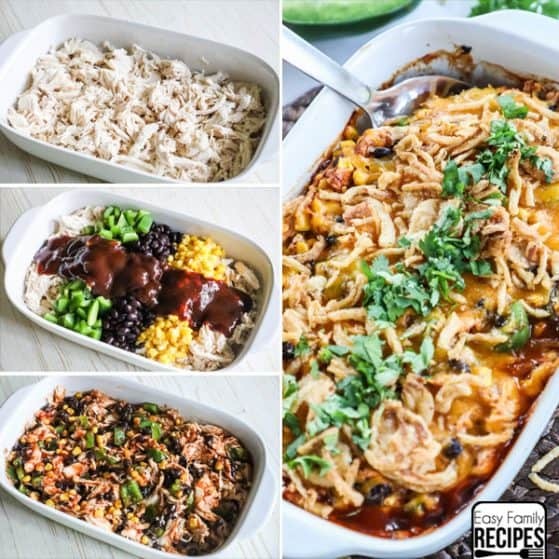 Yes this recipe is naturally gluten free. Always remember to check labels when buying your products to make sure you buy the gluten free options. Can I make this Broccoli Salad with Bacon low carb? This Broccoli Salad doesn’t have much sugar in it, but there are a couple ways you can lower the added sugars. The white sugar can be reduced or totally omitted. This will make the dressing more tangy, since the sugar help to cut the sharpness of the vinegar. Since it is mixed with the mayonnaise, I think it is still very good, I just prefer the taste with the small amount of sugar added. Also, Craisins, and most other dried cranberries have added sugar in them. You can substitute raisins for the cranberries to eliminate the extra added sugar they contribute. 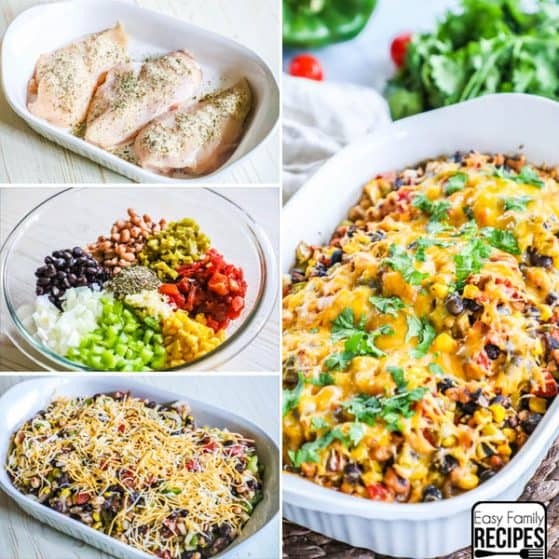 What are some low carb serving options? Can I make this Broccoli Salad vegetarian? If you omit the bacon from the broccoli salad it will be a vegetarian side dish. If you omit the bacon and use vegan mayonnaise, then it will be a vegan side dish. If the bacon is omitted you may need to use additional salt to season. 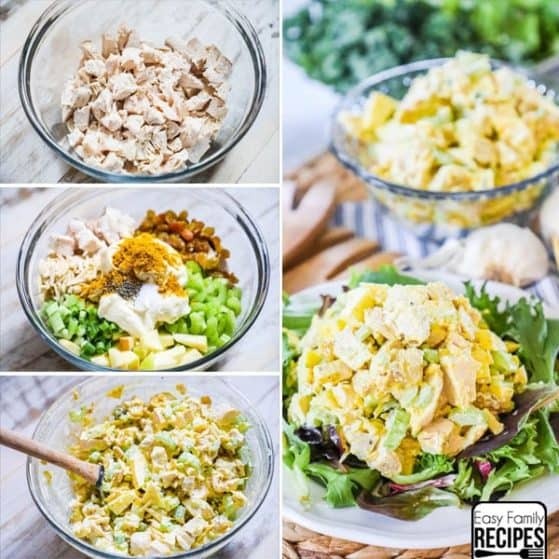 How do I store leftovers from Broccoli Salad? This salad stores really well, intact the flavors are even more delicious the second day. You can place this salad in an airtight container for 3-4 days in the refrigerator. Mix well before serving! I hope you enjoy this salad as much as my family does. You will not be disappointed! 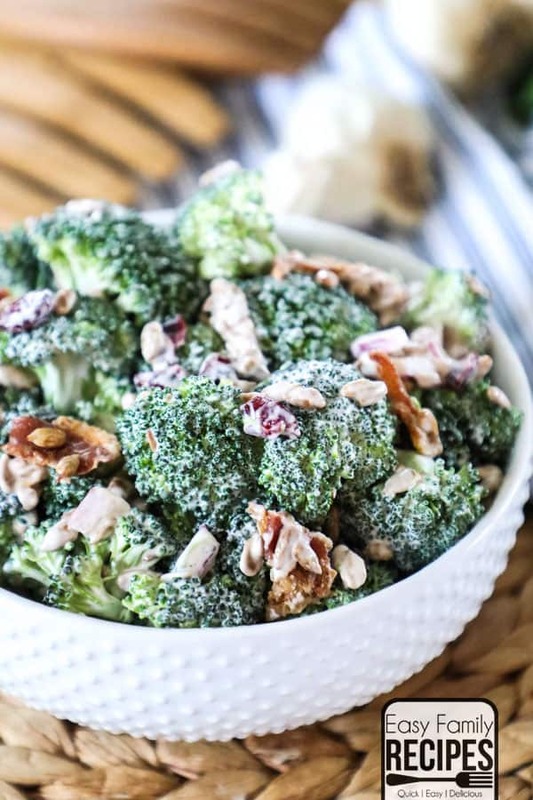 This Broccoli Salad with Bacon is not only super easy to make, but also crazy delicious! The simple flavors of the salad combine to give you something that is the perfect combination of a little bit sweet, a little bit salty and just a touch tangy. To make the dressing, combine the mayonnaise, vinegar, and sugar in a bowl and whisk until smooth. In a large bowl, add the broccoli, onion, craisins and dressing and toss to coat. Chill for 30 min-overnight. When ready to serve stir in the sunflower seeds and bacon and toss again gently to distribute. Serve chilled and enjoy! Leftovers of Broccoli Salad can be stored in the fridge for up to a week. If possible keep the sunflower seeds and bacon separate until serving. Sugar can be ommitted but the dressing will be much tangier. Using the sugar helps to cut the tartness of the vinegar and makes the dressing taste even better. If you are minimizing sugar, raisins can be substituted for craisins.